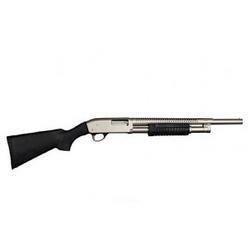 Shotguns are primarily used by hunters and law enforcement and come in a wide variety of actions including pump-action, lever-action, semi-automatic, and break-action. Popular manufacturers include Savage, Browning and most recently Kel-Tec. 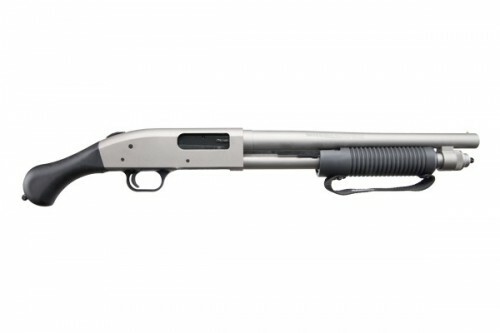 Shotguns are the most popular home defense firearm because of thier reliability and effectiveness at close range. Your choices for shotgun ammunition are fairly narrow. Shotgun shells range in size from .410 to 4ga with the most popular being 20ga and 12ga. Shotgun ammunition also comes in many different projectile options such as bird-shot or slugs. 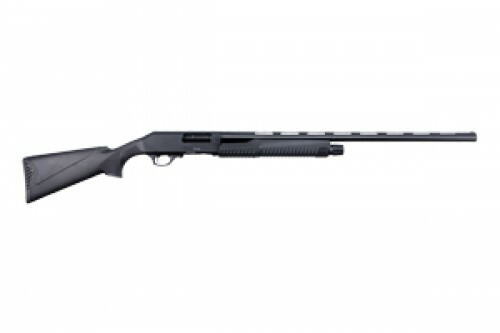 Remington 870 EXPRESS COMBO 12GA. 3"
Our price is below the amount that Midland allows us to advertise. Contact us for a quote, we can usually reply in minutes.